So I’m half way through and I’ve had an accelerated learning experience over the past two weeks! Kindle Scout makes you evaluate exactly what you know about social networking against what tools are out there. It also makes you evaluate how comfortable you are with the process. Self publishing has had a bashing this week in a scathing article from Ros Barber which was countered with a better toned article by Rachel Abbott. My personal opinion is that I absolutely abhor literary snobbery and everything it encapsulates. As in every other area of life, people should be able to choose what they do and how they do it without bullying and unpleasantness. But that’s for another blog post on another day. I am extremely comfortable with self publishing, but I’m not so comfortable with marketing. I know how to market, but the part I don’t like so much is the ‘cold call’ – in this case having to make the approach to ask for nominations. So I’ve moved out of my comfort zone and I’ve done it. I’ve Fiverred. I’ve PeoplePerHoured. I’ve Hootsuited. I’ve even Thunderclapped. 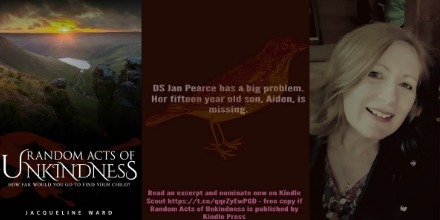 All these things are new skills that I can take forward if I don’t get chosen for Kindle Scout and I self publish Random Acts of Unkindness. After the initial boost on the first two days of my campaign, I have seen an upward trend in page views. Not dramatic numbers, I was at 698 page views today, but the upward trend tells me that my audience is growing as intended. The peaks roughly translate into my marketing campaigns. The other really fantastic thing about this process is that I have been able to ask their authors involved. In Kindle Scout about their experiences. 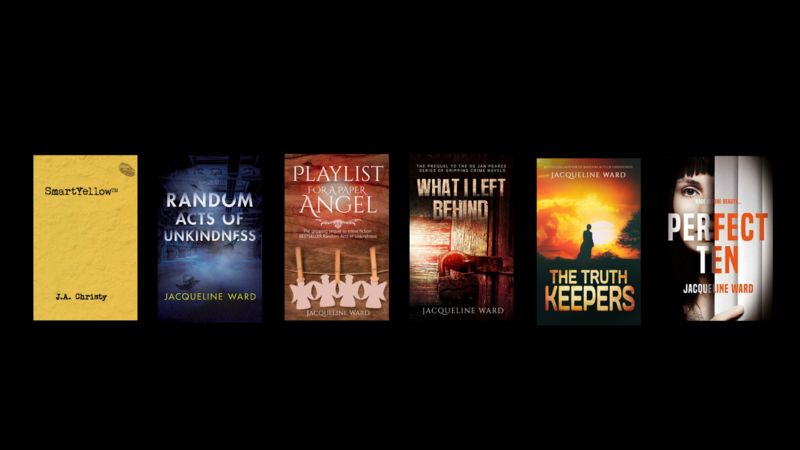 My worries were many and varied: are any UK authors selected? Or any UK based books selected? Are any authors without series or big backlists selected? How many nominations is enough? I guess I’ll have to wait and see. With fifteen more days to go, I’ll have to be super-inventive with my marketing and hope that my book is good enough. That’s about all I can do. EXCEPT ask you good people to nominate my book. You can find it here at Kindle Scout.